Velazquez ERios, Hoebers F, Aerts HJWL, et al. Externally validated HPV-based prognostic nomogram for oropharyngeal carcinoma patients yields more accurate predictions than TNM staging. Radiother Oncol. 2014;113(3):324-30. doi:10.1016/j.radonc.2014.09.005. Walsh S, Roelofs E, Kuess P, et al. 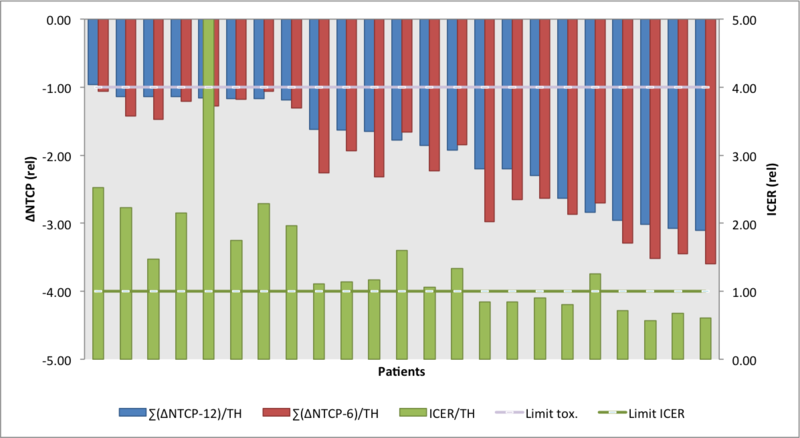 Data from: A validated Tumor Control Probability model based on a meta-analysis of low, intermediate, and high-risk prostate cancer patients treated by photon, proton, or carbon-ion radiotherapy. 2015. doi:10.17195/candat.2015.10.8.